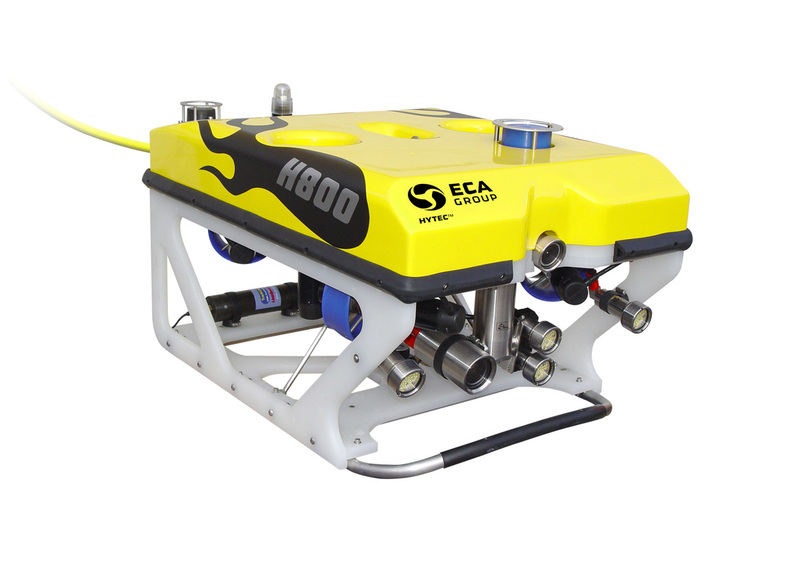 Our advanced ROVs provides the ultimate tool for exploring the underwater environment. 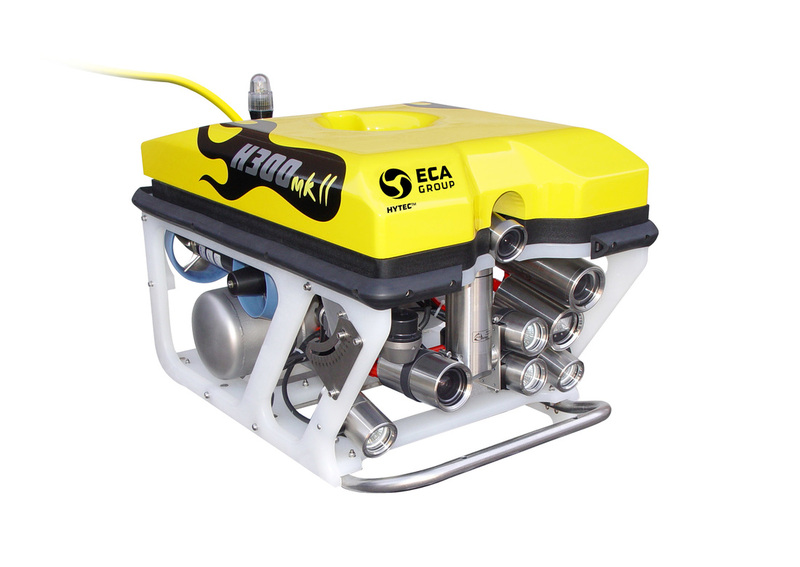 Utilising a Sony High Definition 1080p camera, these ROVs also provide an awesome tool for recording High definition footage for all film makers, documentaries, and broadcasters. Many times the environmental conditions prove too dangerous for an underwater cameraman and safety divers. Whether your filming large marine predators such as crocodiles, alligators, sharks or killer whales, these ROVs provide the ultimate safe way to record your footage. Having a dive depth down to 1000m also allows footage of underwater environments that have proven to be beyond the reach of regular film crews.